So happy you liked it and it sounds like you guys had a great weekend. 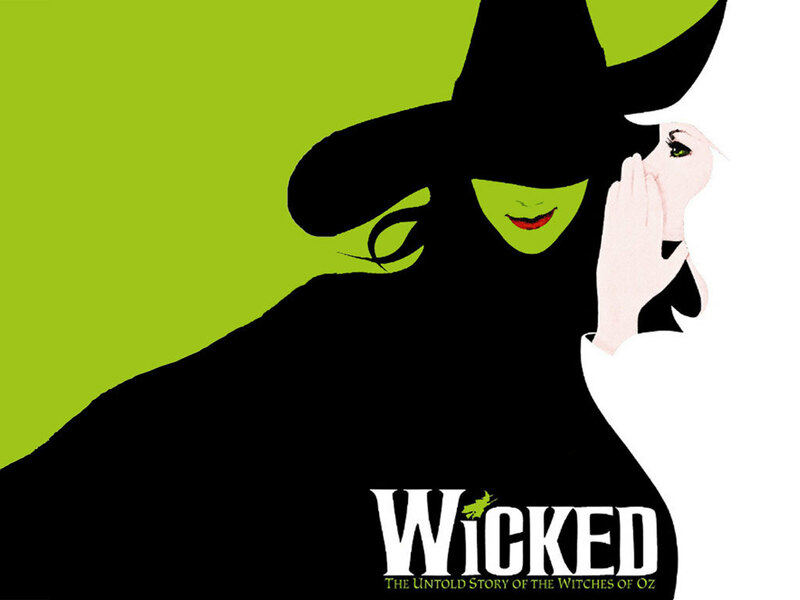 Wicked is definitely one of my favorites. I LOVE Wicked, so cute and fun! Haven’t seen Wicked yet, but it sounds great!